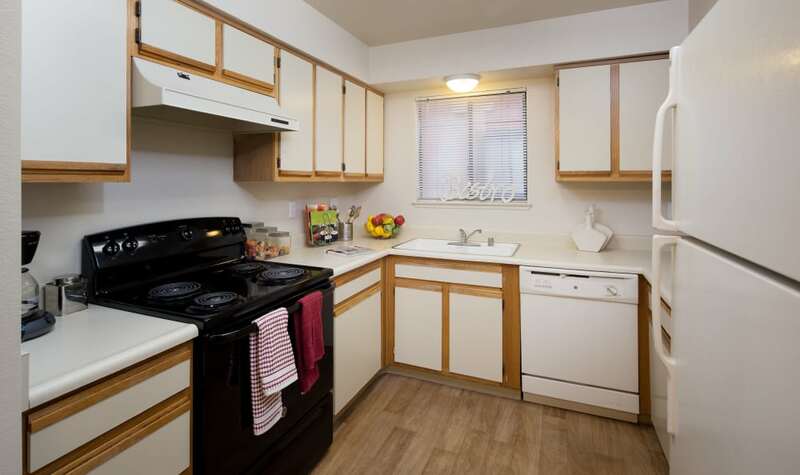 Take the virtual tour to view our photogenic apartment community from wherever you are. 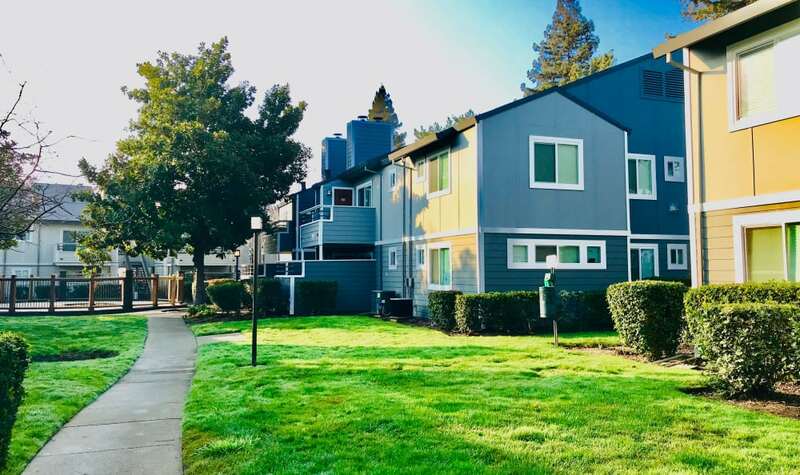 Bennington Apartments sits midway between San Francisco and Sacramento via I-80, just minutes from Travis AFB, in a quiet neighborhood in Fairfield, CA. 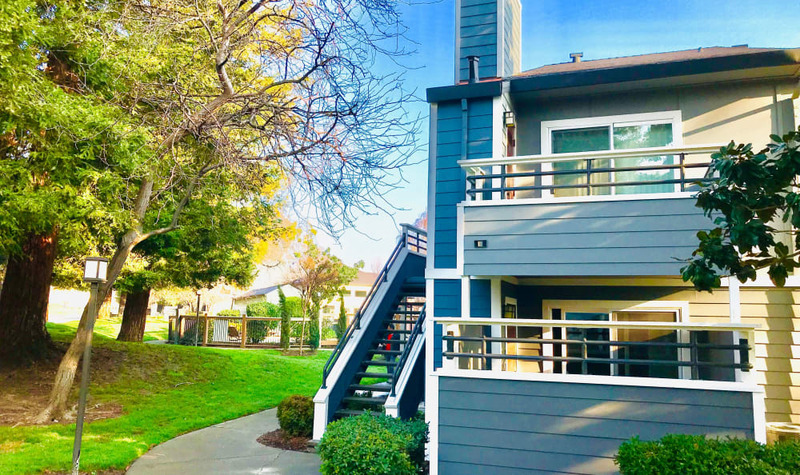 The scenery is lush and lovely from the gate, with expansive open green areas and majestic trees surrounding our one and two bedroom apartments. 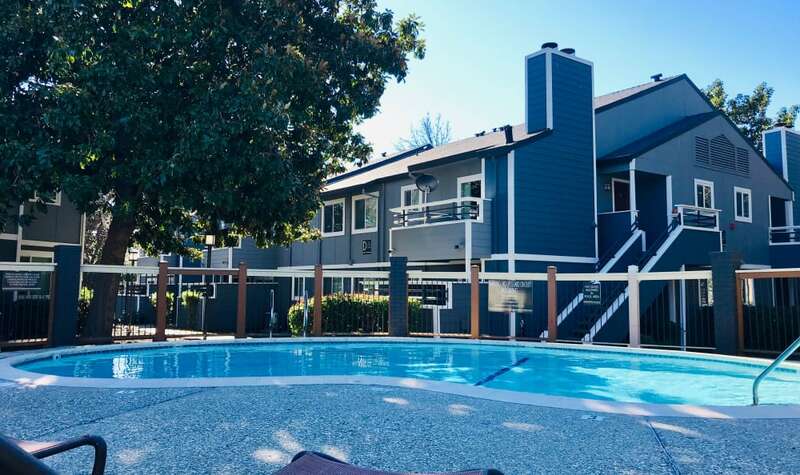 Explore the grounds and imagine yourself spending a relaxing afternoon by the pool, taking in the Northern California sun from a lounge chair on the deck. 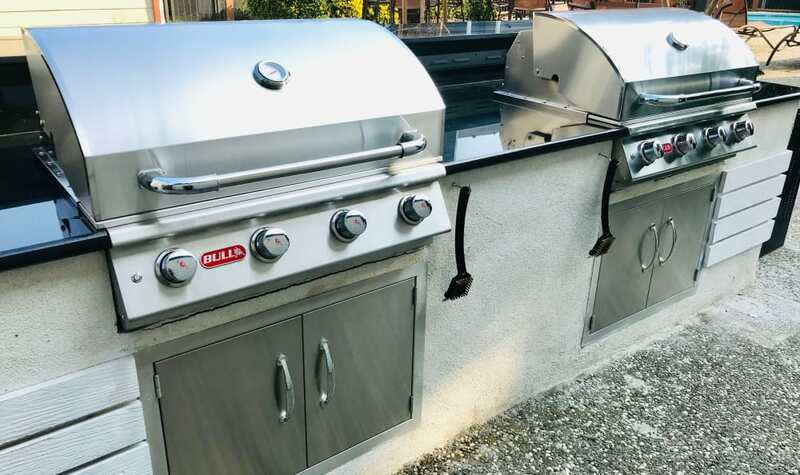 Picture a fun and friendly BBQ in the picnic area. 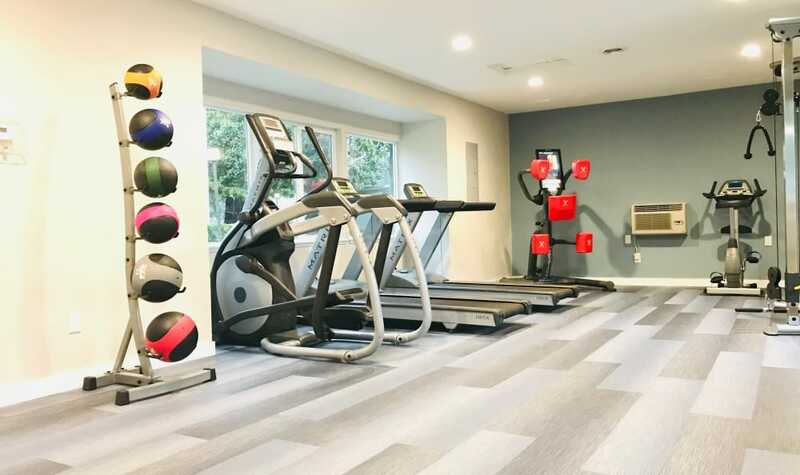 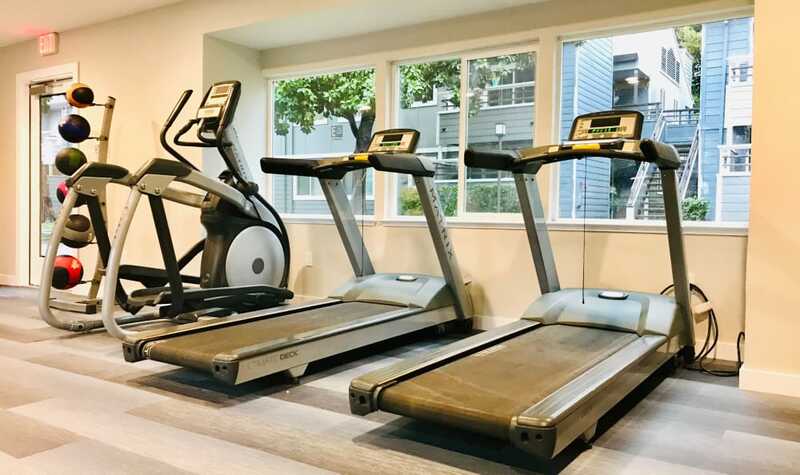 Check out the cardio and weight equipment in the 24-hour fitness room. 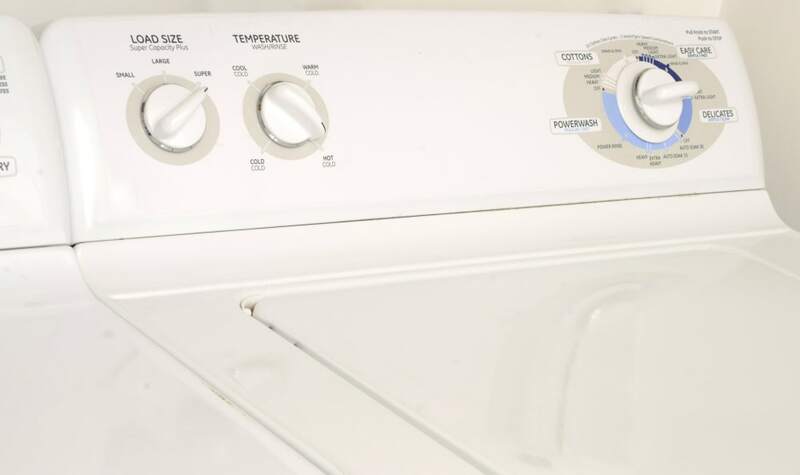 Life looks good from here. 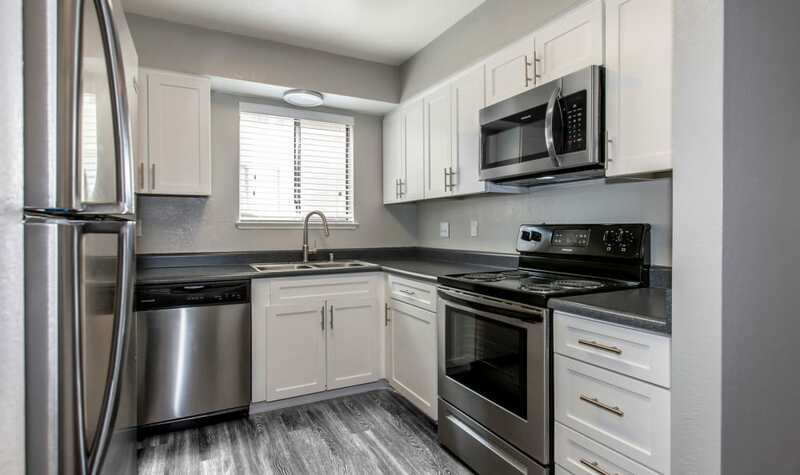 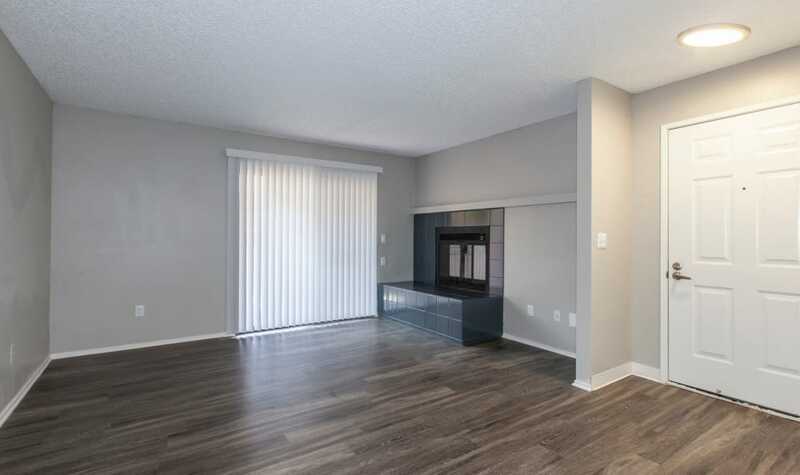 Inside our contemporary one and two bedroom interiors you’ll discover conveniences like an in-home washer and dryer, beautifully outfitted kitchen complete with ample cabinet storage and electric oven and range, and cozy wood-burning fireplace. 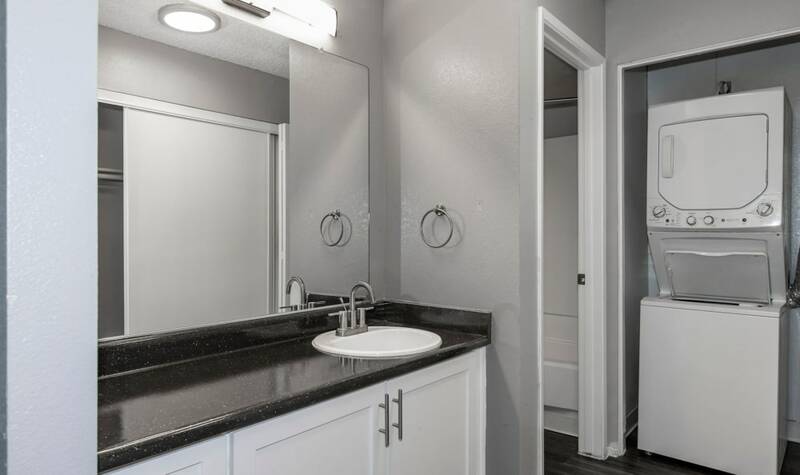 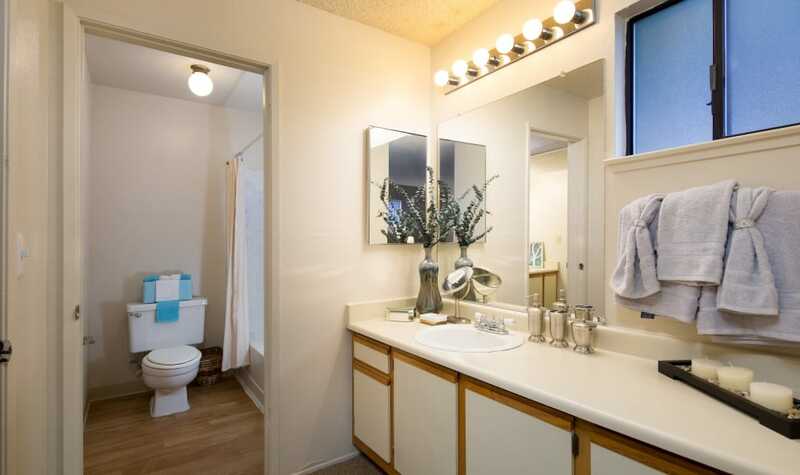 Optional features include handsome hardwood-style floors and double vanity sinks. 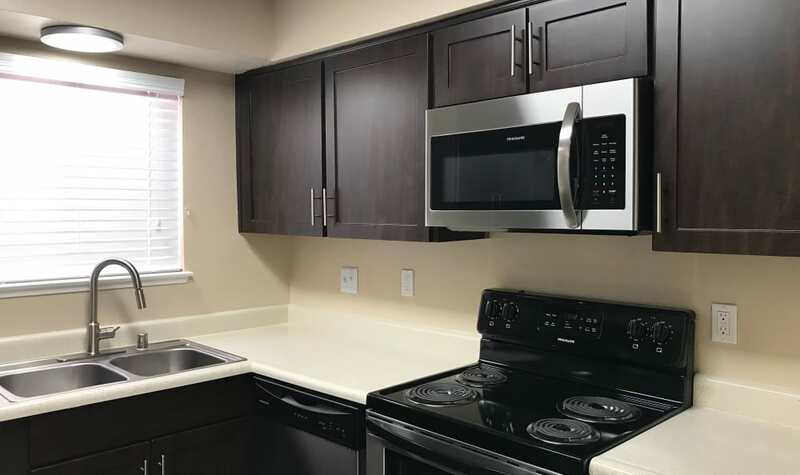 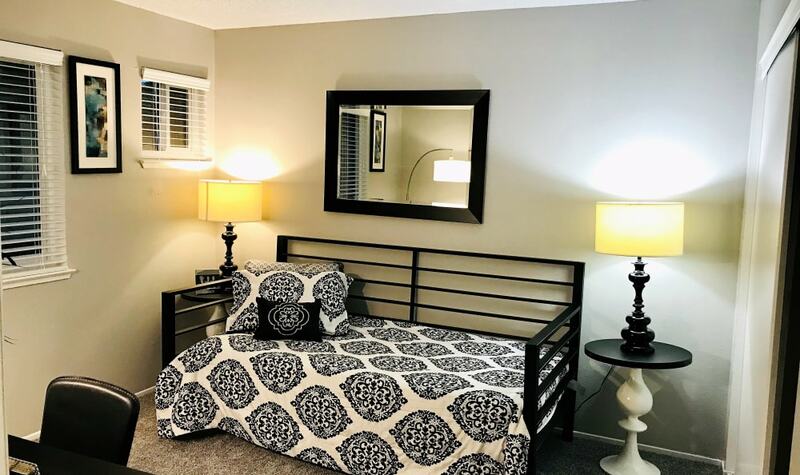 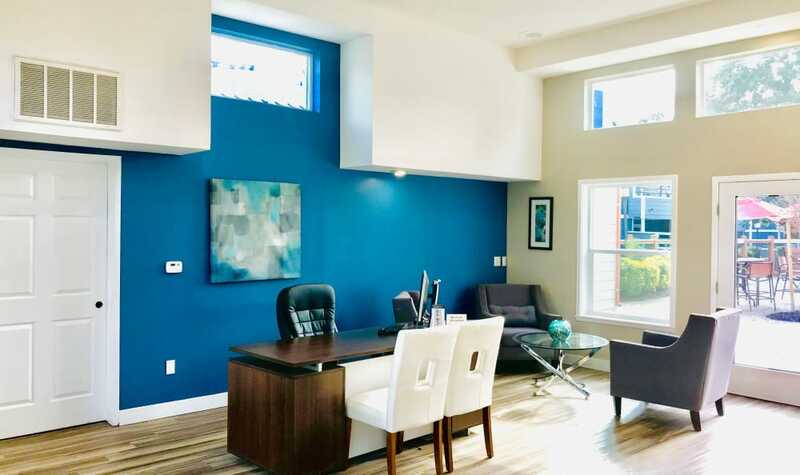 Experience the pleasures of apartment living at Bennington Apartments in person. 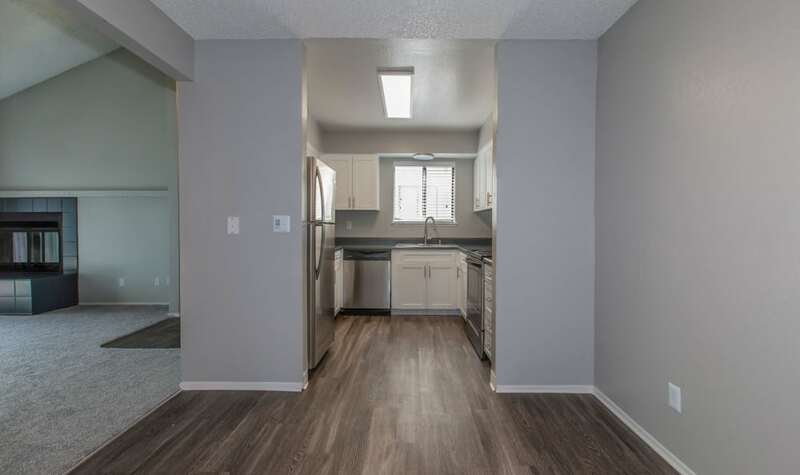 Contact us to schedule your VIP tour of pet-friendly apartments in Fairfield, CA, today.